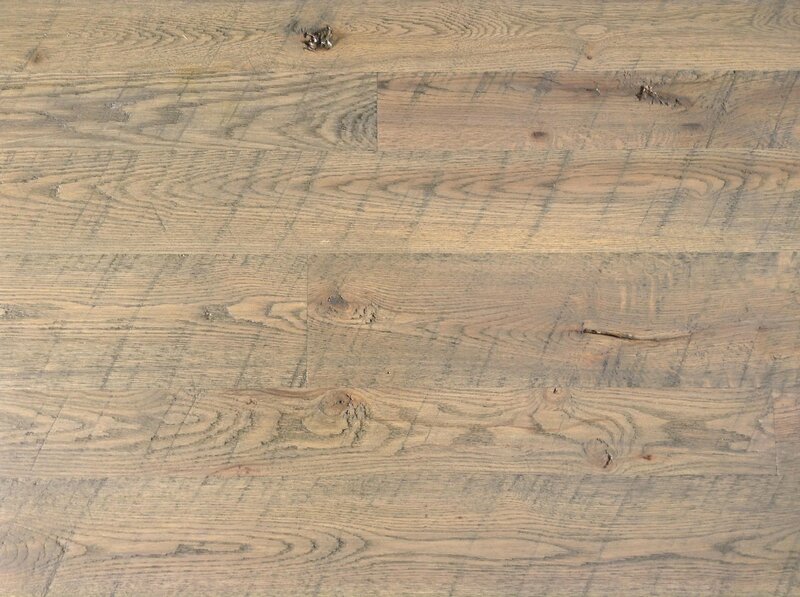 A Maina Hardwoods exclusive and a great alternative to reclaimed, our Rough Sawn flooring will give you that one of a kind look that is often copied in laminate or imitation wood products. 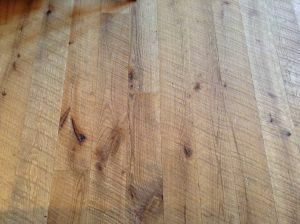 Our unique process also delivers a more accurately dimensioned, structurally sound, and economical product when compared to reclaimed. After the kiln drying process we take our rough stock back to our 50” circular head saw and feed each board through once more. 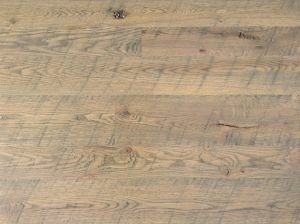 This imparts the saw marks back into the face, and removes unwanted markings and staining from the drying process. The saw also flattens the surface to aid machining the tongue, groove, and back face accurately. This insures a stabil dimension that will rival standard flat flooring for easy installation and minimal variation in height. Most importantly, this delivers a rustic, old world look that will add charm to your home or business setting. 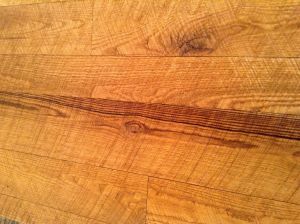 Stocked in random width our Rough Sawn flooring requires only light sanding which can easily be done by hand, allowing the “do it yourself “ person to complete this floor start to finish. Once completed, the varied surface created by the saw marks hides the abuse from high traffic, pets, etc. 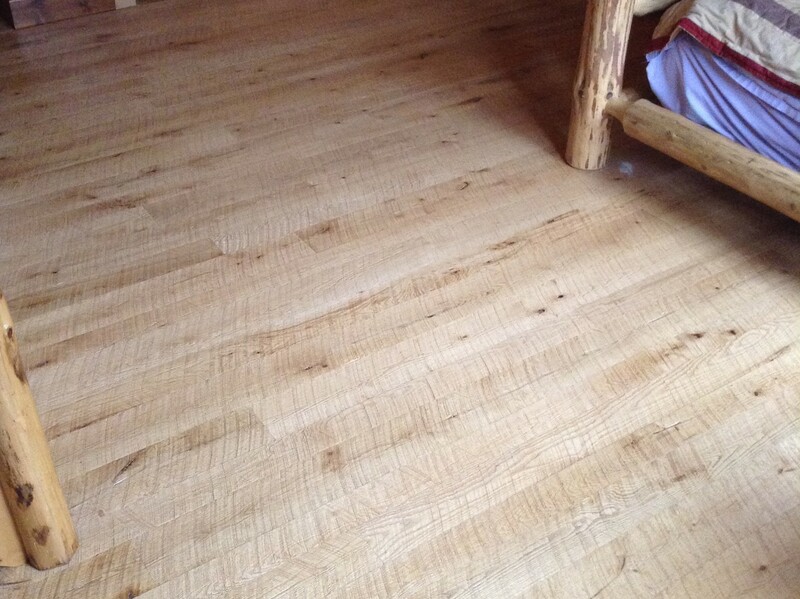 making this the perfect, low maintenance floor for home, cabin or commercial application.